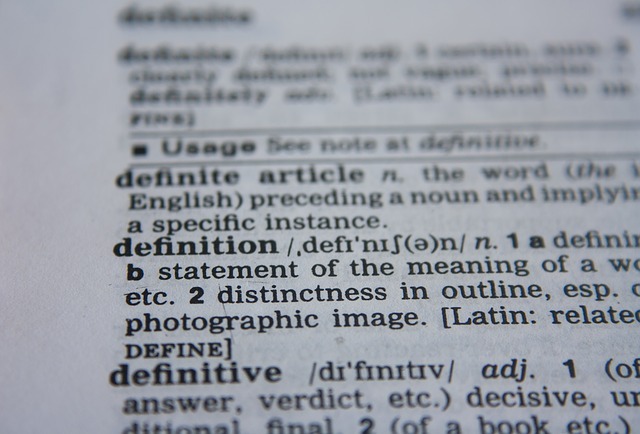 What is the Definition of Disabled for Disability Claims in Virginia? Insurance companies often use the wrong definition of ‘disability’ to frivolously deny long-term disability claims. It’s important to read your contract and its definition of ‘disability.’ Does the wording in your contract match with your denial letter? Remember, the insurance company is counting on frustrating you enough to make you walk away. You are more likely to avoid some of this frustration if you have a better understanding of what the insurance company thinks about your claim. Many contracts will have a definition of disability as, "The claimant is disabled if they are incapable of performing at least one of their essential job tasks." A denial letter, however, may be based on the grounds that a claimant is disabled if they are incapable of performing all of their essential job tasks. In this scenario, say you are a roofer with the above contract. You are injured by a fall off a roof and physically disabled, thus preventing you from working on roofs. You are not incapable of doing office work, however, but your pay suffers because office work is not as lucrative as roof work. Your insurance company could frivolously deny you, say you are not disabled because you are still capable of performing office work, even though your contract says you are disabled. This type of denial is wrong, and an attorney can fight to restore the disability benefits you deserve in an appeal. If you feel that you’ve been denied through a wrongful definition of disability, call the team at BenGlassLaw at (703) 584-7277 for a free review of your denial letter.